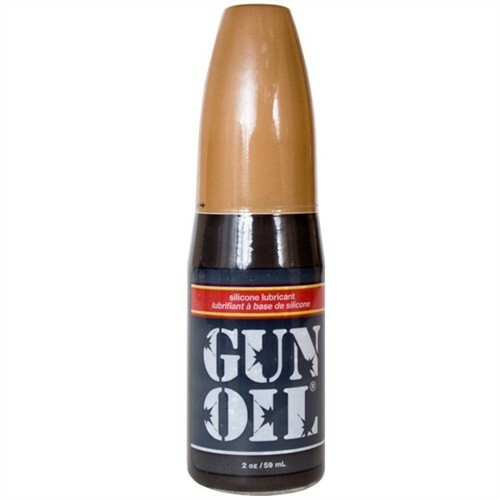 Gun Oil - the premium, silicone lubricant that keeps a man's most important weapon well oiled. 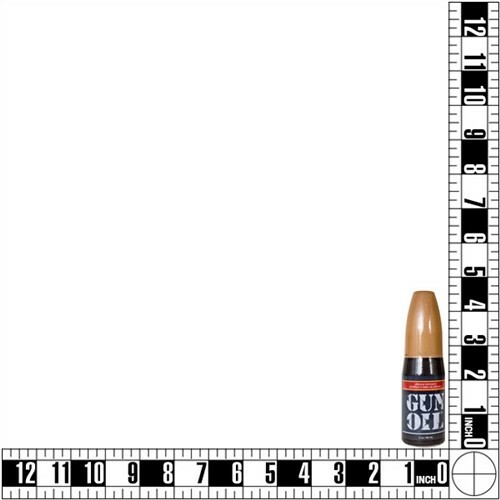 If the military issued a lube, this is what they'd distribute with the condoms and artillery. During Operation Desert Storm, Marines jacked off with actual military-issue CLP (cleans, lubricates, protects) while hunkered down in the trenches of the battlefields. One of those Marines has developed a high-tech formula for smooth, rapid-fire action. 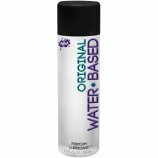 This unique, hypoallergenic, silicone lube keeps a Private's parts well lubricated with added Vitamin E and Aloe Vera for a longer lasting, slicker ride and minimized skin irritation. The ultra-concentrated formula is designed to lubricate thoroughly without breaking down or drying out. Gun Oil actually contains no oil, so it is perfectly safe for use. Why Gun Oil Silicone Lubricant? 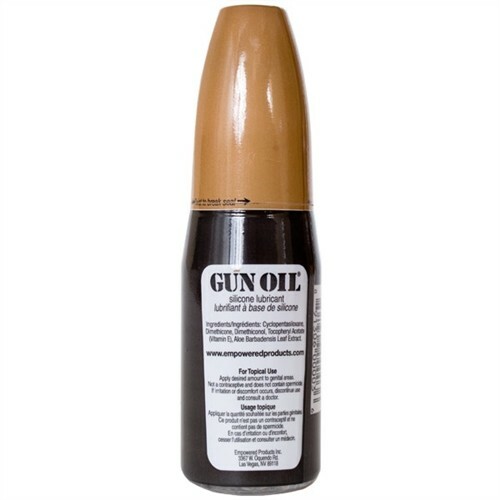 Gun Oil - 2 oz. has an average product rating of 5.0 from 1 review. 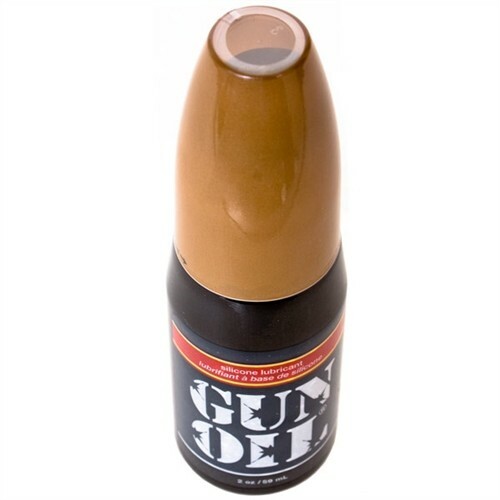 Gun Oil - 2 oz. has scored a 5.0 average from 1 reviews. 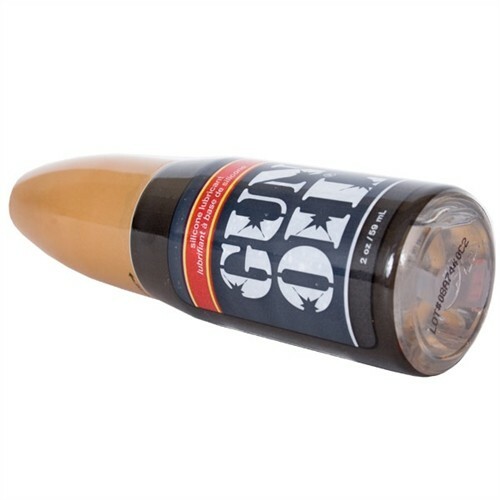 Review "Gun Oil - 2 oz."